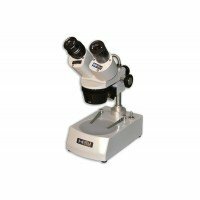 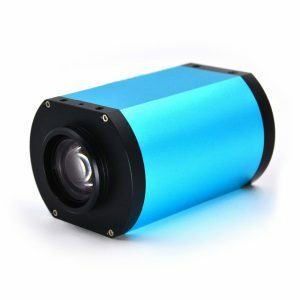 The SKT Series Stereo Microscopes have crisp, erect images over a wide field of view. 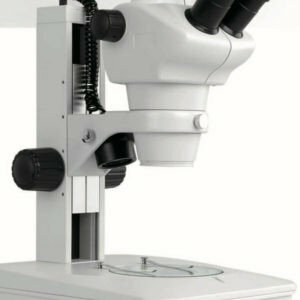 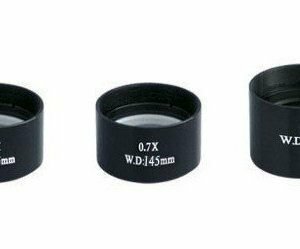 Stereo microscopes provide lower magnification than compound microscopes. 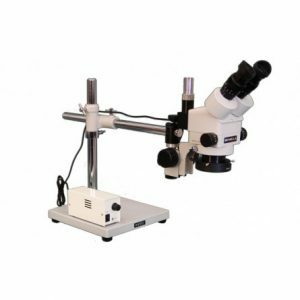 Stereo microscope magnification typically ranges from 5x-80x and the images seen are three-dimensional images rather than a flat images. 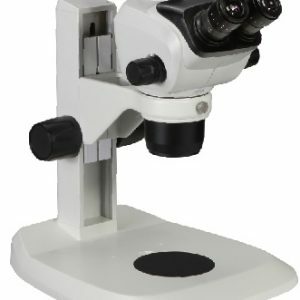 A stereo microscope may also be referred to as a dissecting microscope. 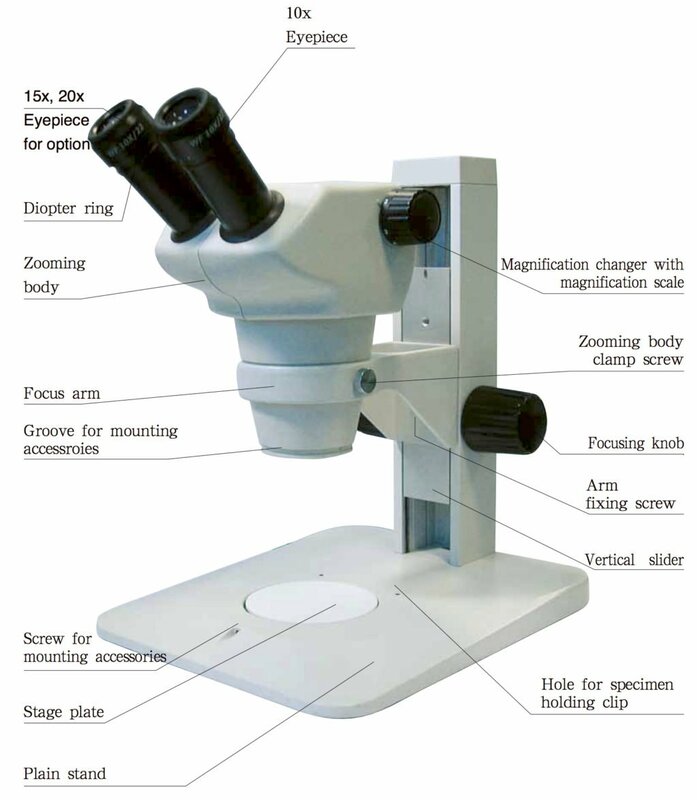 When using stereo microscopes in industrial setting for inspection and quality control, the zoom feature on the stereo microscope is incredibly useful, as it allows quick change in magnification and the ability to zoom in or out to see greater details on the sample.